It is not the who or how or what, it is only, when you are ready.No matter what you think, you will find an echo in this; not an expression of hubris, an admission of our collective humanity, acknowledgement of the exhaustible nature of existance. 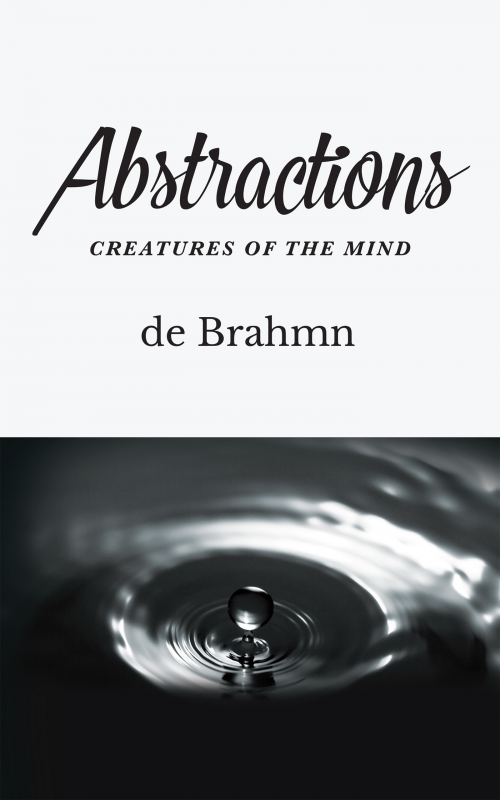 Abstractions: Creatures of the Mind, is a timely point-meditation on some of the most pressing issues for individuals, political structure, economies and science. Philosophical reflections on our times and some eternal questions. Abstractions is a book that has emereged over a decade, an attempt to experience life in all its colours and it’s inhibition to interact only in moments. A book that should resonate with most thinking people as we deal with the ever-increasing pace of modern life. Born in Calcutta, raised in the forests of the Indo-Gangetic planes, to find a spiritual home in the Nilgiris. In the traditions of the wandering hermit, the author has lived and worked in three continents, returning to trace the steps of childhood back along the Ganga to the foothills of the Himalaya. In his outer journey he has been a management consultant and has run his own venture, to bring together his twin interests in strategy and economics; traces of both are quite apparent in his writing. A Kauffman Fellow by way of The University of Chicago and Boston University. He sometimes confuses his love for nature with a game of golf.